located at siesta key marina, spearfish grille is a purveyor of relaxed island dining. 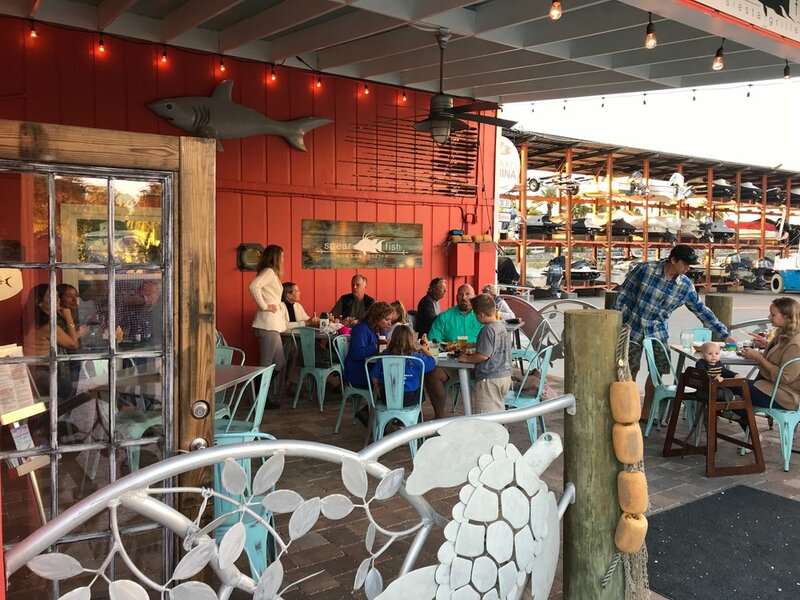 spearfish opened in march 2018 and is located at siesta key marina on siesta key. spearfish has been serving quality interpretations of classic dishes and new and creative ventures into island food and amazingly fresh local fish. spearfish grille's interior, designed by the marina owners, reflects the hip sensibilities of the world famous siesta key beach while also paying tribute to siesta key marina and the local fishing community's past. 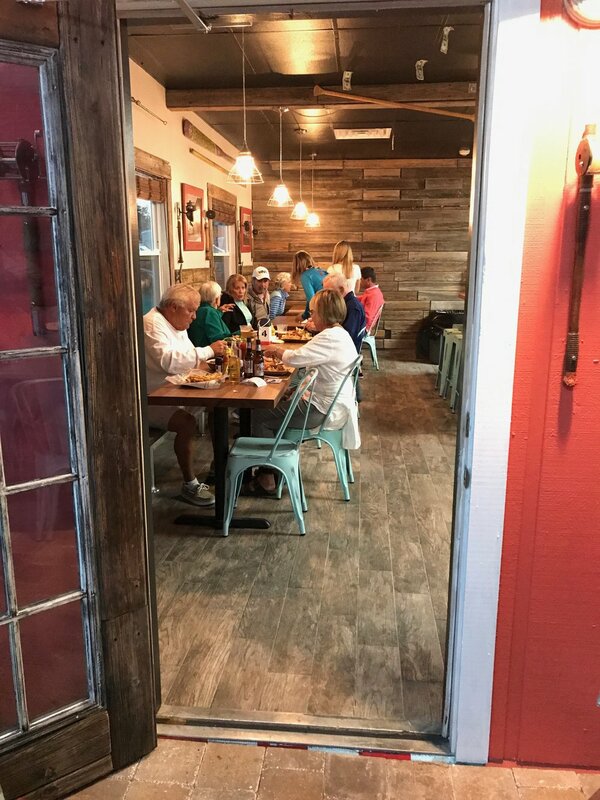 the small, quaint restaurant offers inside dining, a comfortable patio dining area and outside surrounded by coconut palms and our custom fire pit. whole corn ear flame grilled - herb butter then basted - garlic aioli and cotija cheese. fresh gulf shrimp served chilled with cocktail sauce or steamed and served warm with old bay butter sauce.